Homes are the most important spaces that we can create for ourselves. We want our families to feel safe and comfortable at all times, which means that as homeowners we need to pay attention to every detail of our home that could affect family members, especially the pipes that make up a home’s drain and sewer system. 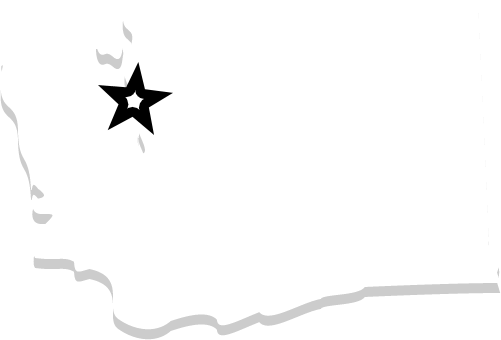 What is Home Repiping in West Seattle, Washington? At Bob Oates Plumbing, Sewer & Rooter, our home repiping methods are reliable, affordable, and environmentally friendly for West Seattle residents. In the past, homeowners have been discouraged to begin the home repiping process because traditional methods caused damage to a property’s landscape leaving behind more damage than was originally present. Our team at Bob Oates Plumbing, Sewer & Rooter takes pride in utilizing efficient trenchless technologies to repipe your home and leave you with satisfying results. At Bob Oates Plumbing, Sewer & Rooter, we understand that repiping your home can seem like a daunting task. If your home is over fifty years old, it could be time to repipe because with older pipes comes rust and mineral buildup in your water, and your pipes are more susceptible to multiple leaks. There are many benefits to repiping your home such as improving the flow and quality of your water, avoiding potentially disastrous leaks that can cause extreme damage, and avoiding future problems by installing new state-of-the-art pipes your home can rely on. Home repiping is a process that can last anywhere from a couple of days to a couple of weeks depending on the size of your home. The home repiping can either be done inside of the house or outside of the house. If the pipes need to be repiped inside of the home our team will start by covering any carpet and furniture to protect them from dust and debris. Then, they will make small cuts in the wall to locate the pipe to access the pipes that need to be replaced. When the new pipes have been installed our team will carefully repair the area where they created an access point, so you won’t even know they were there. If the pipes on the outside of your home need to be repiped, you will have the option of either trenchless pipe lining or pipe bursting. Trenchless pipe lining is a seamless process where a single access point is dug to reach your pipes. When the hole is dug an inflatable tube coated with epoxy resin is inserted into the pipe and inflated coating the interior of your existing pipes. The tube is left inflated for a few hours to ensure that it hardens, and when the process is over, there is a brand-new pipe formed inside of the existing pipes sealing all imperfections. If your home suffers from collapse pipes, trenchless pipe bursting will be recommended. Trenchless pipe bursting involves a new pipe with a special bursting nozzle being inserted into your old pipe. As the bursting head moves through, it breaks up your old pipe pushing the debris into the surrounding soil. When the process is over, you will have a brand-new pipe in place of your old on. 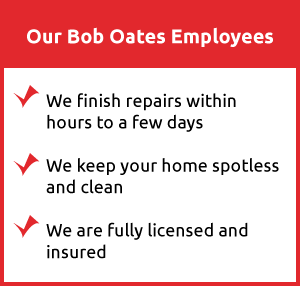 No matter what type of repiping service your West Seattle home needs, our team at Bob Oates Plumbing, Sewer & Rooter will take care of your needs with speed and professionalism. 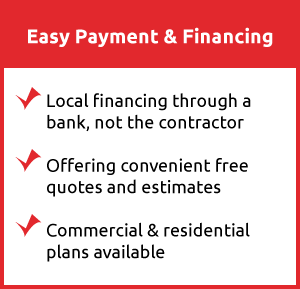 Our team is made up of experts in the industry who are eager to provide you with long lasting results. Call us today for assistance!